No matter where you live, your area will contain a large number of dour-faced retirees who would like to pretend that the 1960s never happened. They sustain themselves on nostalgia and hot tea. They can be seen scouring the high street for cheap deals and like-minded revenants to engage in a good old fashioned ‘chin-wag’. I recently left London and moved to a small town on the South Coast of England. I soon encountered two elderly people having a loud conversation near the local supermarket. A man was painting an outside window frame, and he loudly proclaimed to his elderly female friend that ‘the blacks are going to kill the NHS, and the Muslims are going to kill the rest of us’. This is a true story. There was also the time that I was kept waiting in the local hotel brassiere by an elderly man who was berating the waiter about how the immigrants are all taking advantage of our property market, even though he admitted to having made a ton of money in that very game himself. Oblivious to my presence behind him in the queue, this deep thinker clearly enjoyed educating the young man about what life is really like. Is this article ageist? Probably. 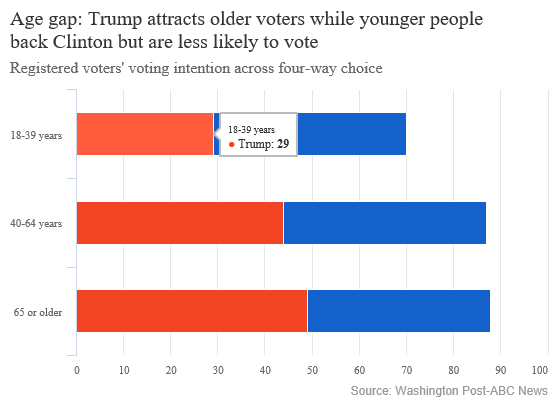 But why should the elderly constantly be allowed to criticise the young, yet recoil in horror every time anyone dares to suggest that they may be at least partly responsible for the world’s current crop of problems? In an era when public transport is at breaking point, pensions are virtually non-existent, and house prices are stratospherically high, the elderly as a whole are doing fine thank you very much. A lot of them own their houses outright, and are gleefully watching their investments go up and up in value. Any elderly person who attended university when they were young did so for free, and received a student grant as well. The elderly are eligible for the heating allowance, subsidised public transport, and free TV licences, even though as a demographic they have more money than any other. It is now widely known that the elderly suffered least from the fallout of the 2008 financial crisis. And driving. People are very cautious about young drivers, and their insurance premiums are often very high. But it’s very rare that you hear about a young person driving the wrong way down the motorway. In the UK, you don’t have to re-sit your driving test at a certain age, just re-apply. Most elderly people are eventually taken off the roads by concerned relatives. And there’s the NHS. But we hear enough about that on the news on a daily basis. So why is this situation tolerated? Simple. 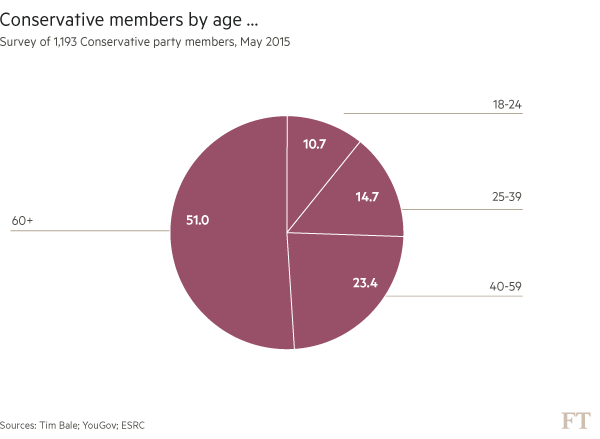 The elderly nearly always vote, and the majority of them vote Conservative. We currently have a Conservative government. No professional politician with any ambition is going to overtly criticise the elderly’s financial practices, or seek to deprive them of any of their privileges. It would be political suicide. Of course, there are many elderly people around the world who are struggling financially, and there are some elderly people who are progressive in both their politics and their worldviews. But, when you’re talking about such wide issues, it’s necessary to generalise. Of course, their generation fought for us in World War Two. And we’re very grateful for it. I just don’t understand why they’re currently trying to start World War Three. You’d have thought once would have been enough.